Saving ourselves: the health and education crisis on our hands. – You've gotta have Gumption…. I’ve not gotten political for a while, but we’ve just been thrust into the throes of a general election in the U.K. After the horrors of Brexit and all the conflict it is still causing within our beloved country, I’m not sure how many of us have the emotional energy for yet another political battle; attempting to find the truth amongst the propaganda, trying to understand exactly what it is I will be voting for on June 8th and the potential upset between family and friends. This time I will be voting practically, in an attempt to save the things I feel most strongly about: the NHS, education and housing. I’ve written before about a system worth saving (https://kirstieedwardswrites.com/2015/10/06/a-system-worth-saving/), trying to understand why people don’t care about the NHS, when I get to see where the money actually goes myself. A couple of days ago, I had yet another experience that has made me want to plead with you to think before you vote. I was lucky enough to have for free at the point of care and with no bill afterwards, both educators and health workers (all of whom were highly trained and compassionate), at my disposal without question. They were working incredibly hard in what are increasing tough conditions, without a single complaint, for the benefit of my child. I’ll rewind a minute: my youngest face planted over the handlebars at school the day previously. She seemed fine, just bashed up, but the following day became sick, delirious, with a rapid heart rate and pulse. Within minutes the highly trained and underfunded staff at school had combined their expertise to assess my child, activate assistance and contact me with clear, calm advice. They cared impeccably for my child until I got to her, as if she were their own, with a clear action plan had she became more sick. Upon arrival at school, I took her to our local hospital who assessed her instantly and had an experienced nurse caring for us within ten minutes. I say “us” as most parents know the panic you feel when your child is suddenly unwell- I was trying to remain as calm as possible for my daughter, but the nurse saw in my eyes how I really felt and was outstanding. We were again offered expertise and calm, clear advice. She then utilised a doctor on call to assist with her decision to send us to the main emergency department. By this point we all felt that my daughter was ok, just suffering from mild concussion- in my arms her pulse and heart rate calmed- she is not a sick child generally and we felt the alien environment was responsible for the erraticness in her obs. None the less, it was decided to send us onto a specialist paediatric doctor, with years of experience with head injuries, to be absolutely sure that she was ok. Off we trundled the 13 miles with explicit instructions to pull over and dial 999 if I could not concentrate on driving or I felt that she was worse. We arrived and again within 5 minutes were assessed by two further nurses who kept a close eye on us within the next 45 minutes while we waited for the doctor. He arrived and spent ten minutes thoroughly checking my daughter over and offering me options for possible routes forward. We ultimately agreed I was able to care for her at home and she wasn’t in any danger. Again, we left with ample advice as to the course of action if various things were to happen. I felt well informed, respected, like my daughter mattered, like my opinion as her mother mattered. I received the highest quality of expert care from both the educators caring for my child and the nurses and doctors that my child came into contact with. My daughter also came away with five stickers from different staff, a certificate of bravery from the nurse and a new teddy bear handmade by a volunteer at the hospital. My daughter first became ill at 1 pm and we were home at around 6pm. The hospitals and school were incredibly busy, with staff evidently working extremely hard to do their jobs as well and efficiently as possible. 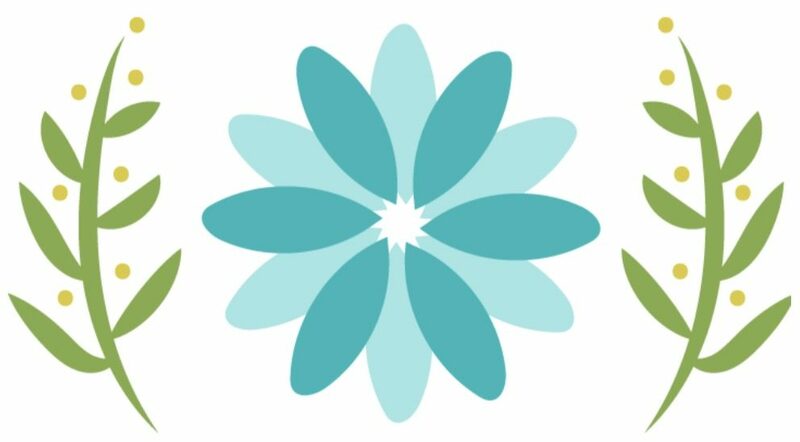 They were staffed by individuals that had varied and specific training at great personal cost and that were passionate about their roles and those in their care. With the exeption of the senior paediatric doctor, I expect most of those people were on comparably low wages for the responsibility they have; all could have done with the funds to have extra staff to assist them with their work load. The NHS is evidently in crisis. Schools are evidently in crisis. There is not enough money for staff or supplies. Individuals are working longer and with more responsibilities without recognition or financial compensation in many cases. BUT those that work within those environments are as passionate, hardworking and dedicated to the care of others as ever. They need our support and our acknowledgement that the jobs they perform are vital for the good of our society. The whole system is crumbling away. We must act now if we have any hope of saving the health care and education systems in Britain as we know them. Those people working their asses off for us and our children, need us to vote to save them- for better funding, for more support, to train more staff and for more recognition of the crucial roles they perform. We can’t all sit around bemoaning the lack of school places, housing or waiting times in hospitals and vote for the same crap that’s not fixed any of it the last decade. I’m not for a moment telling you who to vote for just please, do your own research and use your vote wisely for an option that guarantees we have a better shot at saving some of the best things about our country, before it’s too late. It is by no means a one horse race, we, the people, have the power to change where we are heading. For those of you that don’t use the NHS or have children, I say “there for the grace of god go I”. Surely there is someone you care about in your life that does need these services? Surely we all should care about living in a better society whether or not we use all the services available? 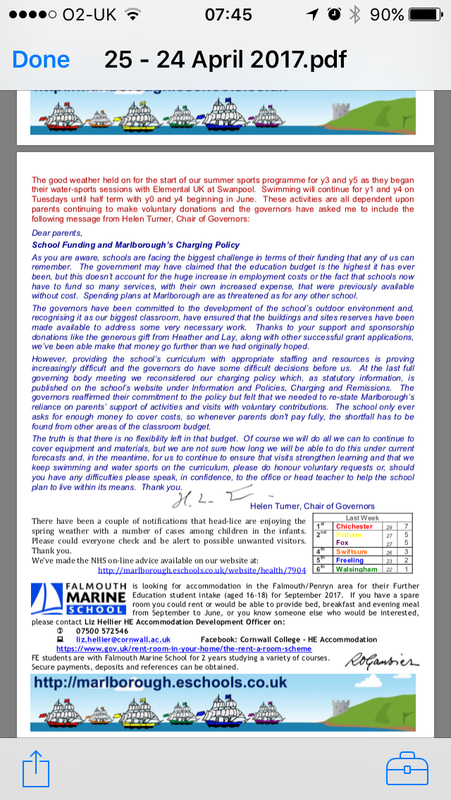 Edit: I rather alarmingly received (as did all parents at our primary) a letter detailing the funding crisis we are facing just today. This just got very, very real. If there’s was ever any doubt this vote will effect our children, we need no further proof. In simple terms, if you can’t afford trips, extra curricular activities or to pick up the slack in terms of resources financially for your child, they are about to get a very different education to those that can. .